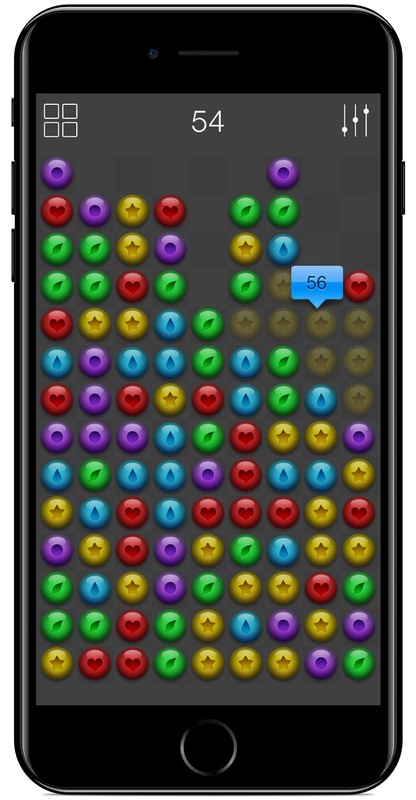 Marbles is a great puzzle game made in the best traditions of classic Bubble Breaker. The goal of the game is to clear the game field of color balls. Tap two or more balls of the same color to remove them. More balls you select at once - more points you get. 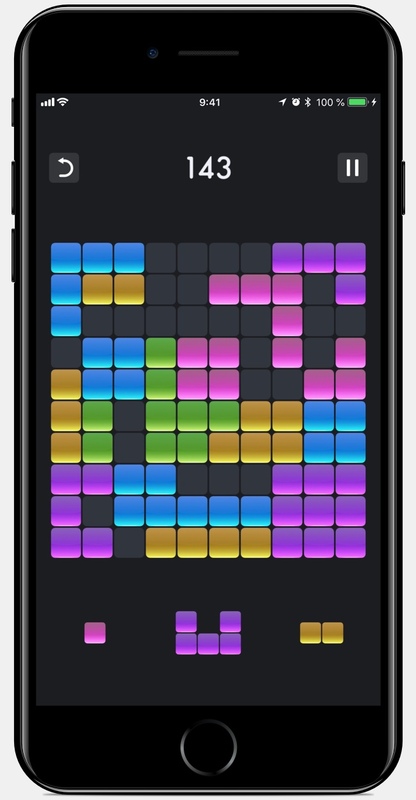 Addicting and fun block puzzle game for iPhone and iPad. Place blocks on the board of 10x10 to get the full line for any row or column. Rotate blocks to get the most valued combination. Have fun and try to get as many points as possible! Enjoy endless gameplay with subtle sounds and leaderboards integration. Amazing fast-paced puzzle game for iPhone and iPad. 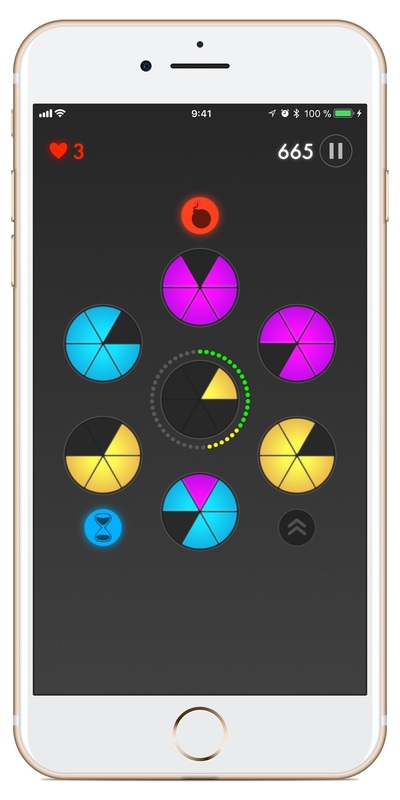 Slices appear in the center, place them into outer circles to earn points, lives and power-ups. Watch out for timer, when it expires, you lose 1 life. Complete as many pies as possible before you run out of lives. Addicting and fun number puzzle game for iPhone and iPad. Place colored dice on the board to get 10 in any row or column. Rotate dice to get the most valued combination. Try to earn as many points as possible! Enjoy the game with subtle sounds, endless gameplay and leaderboards. If you have any questions, comments or suggestions, get in touch with us via .